1. Low MOQ: It can meet your sample display business very well. 2. Good Service: No any excuses for 24 hours service. 3. Good Quality: We have strict quality control system, good reputation in the market. 4. Fast & Cheap Delivery: We have big discount from forwarder and air-cargo. 1. Inquiry for professional quotation and patient communication. 2. Confirm the price, lead time, sample, payment term etc to complete orders. 3. APEX Sales will give you the PROFORMA INVOICE to you with details. 4. Customers make the payment for deposit via TT, West Union or Paypal. 5. Initial production will be arranged in terms of the lead time, we will inform customers in first time if any uncertain matters will happen, adjust the new lead time. 6. Middle production will keep you informed for the latest updates. 7. Customer make the payment for the balance before shipping. 8. End production will give you the tracking after arrange the shipment. If you need shipping by sea, we will also give you the photo for approval. 9. Order can be said “finish” when you receive the goods and satisfy with them and our service. 10. Feedback to Microtec about Quality & Service, Market Feedback & Suggestions, we can do better. 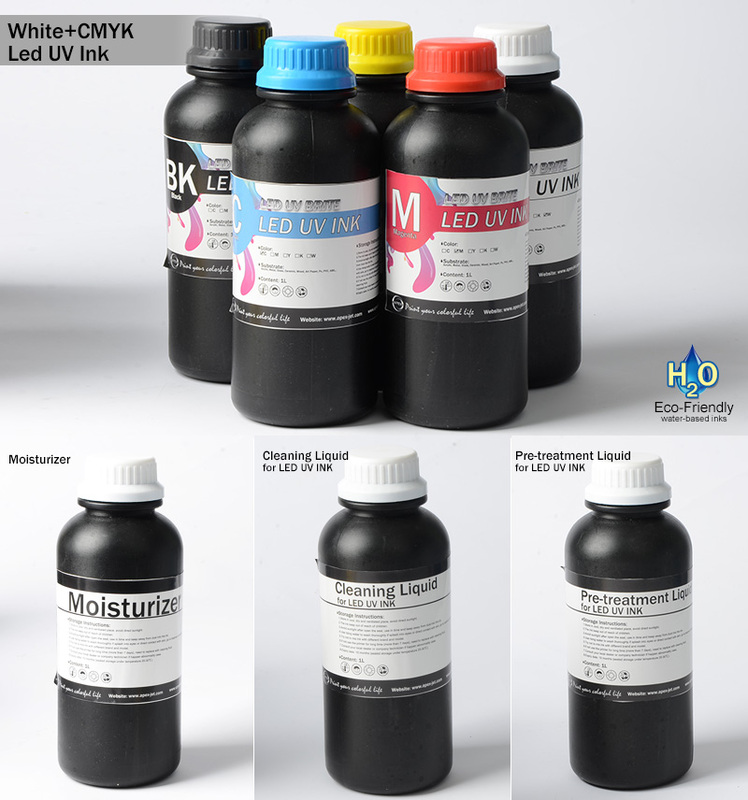 Send your inquiry to our good quality Cyan UV Ink products.